We always love when we’re able to shoot Charleston weddings where many of the guests are experiencing Charleston for the first time. 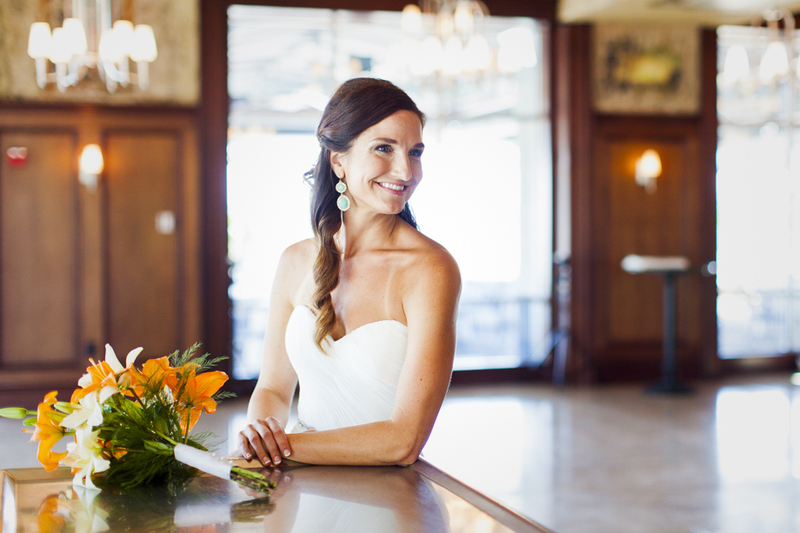 Being able to experience the many charming, exciting qualities Charleston has to offer through the eyes of the wedding guests reminds us what an unbelievable place Charleston really is! 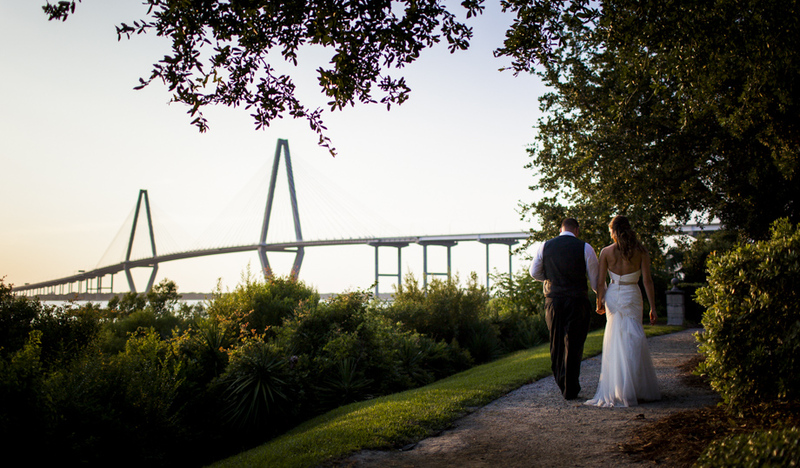 Katie & Dave were married along the Cooper River at Harborside East with the backdrop of the Ravel Bridge perfectly outlined in the setting sun. We had a blast getting to know the wonderful family and friends, capturing all of the sweet as well as hilarious moments, and simply being part of the wonderful day. Katie and Dave, thanks for giving us the opportunity!